The Arabian Heritage Society represents the highest level of giving and support to the Arabian breed and to the Arabian Horse Foundation. Those giving at this opportunity level will (if the donor wishes) be listed in the annual report in the Modern Arabian Horse magazine. In addition, a report will be made from the Foundation board to these donors, updating them on the progress and needs of the Foundation. 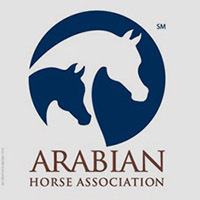 Those giving $10,000 or above are entitled to inclusion in the Arabian Heritage Society and will be so recognized as major supporters of the Arabian breed and the Arabian Horse Foundation. 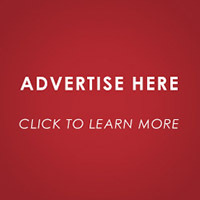 This contribution level is for those who are also considered major donors to the Arabian Horse Foundation. The Arabian Legacy Society is one that may appeal to a great many of our Arabian and Half-Arabian supporters. Those supporters at this level will be listed in the Foundation Annual Report published in the Modern Arabian Horse magazine. Contributions for members of the Arabian Legacy Society are $1,000 to $9,900. 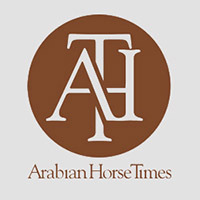 Those contributing to the Friends of the Arabian Horse Society will have a place of honor In the Foundation Annual Report published in the Modern Arabian Horse. This special listing is for those who contribute $100 to $999.